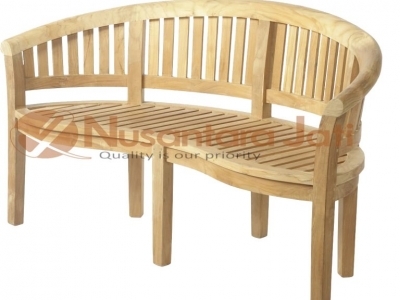 A high quality teak outdoor furniture manufacturer and wholesales. With a commitment to provide the best products and satisfactory service to the customer, offers very competitive price and the quality are guaranteed. 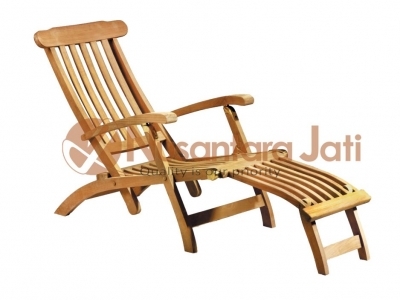 Some of products are teak garden benches, teak tables, garden chairs, steamers and many more. We also accept teak outdoor furniture custom design. 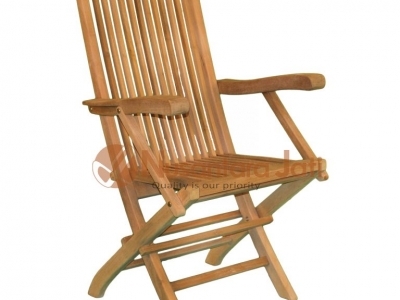 As a manufacturer of patio furniture, it also serve bookings teak furniture for the garden or outdoor, in bulk and suppliers. It is not only suitable for those who want to fill full the home furniture, but also suitable choice for your businesses such as restaurants, hotels and others.